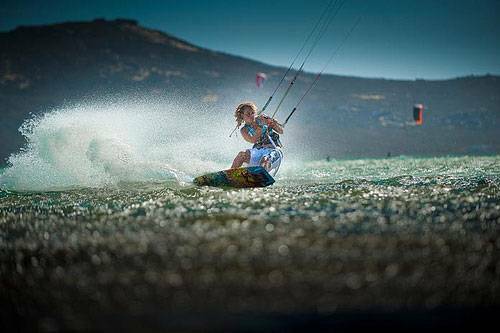 Power kiting or traction kiting is a great introduction into the world of all the other kite sports as well as being great fun in itself! Learning to fly the kite is a very satisfying process and extremely thrilling, you will soon be hooked and wanting to be pulled across the beach by a bigger, more powerful kite. 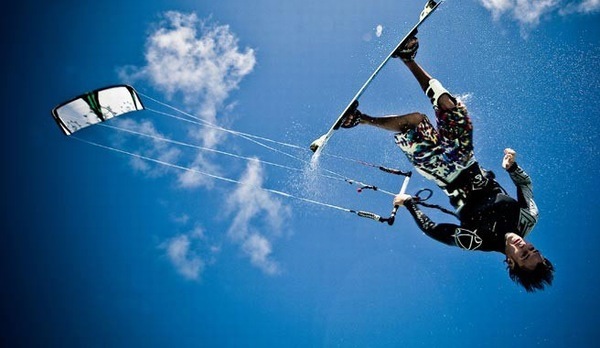 Kite landboarding or kite mountain boarding brings together the excitement of flying a kite with the thrill of riding a board; taking aspects from kitesurfing, snowboarding and skateboarding, it can be performed either on a sandy beach or inland in a field or park. This sport has a very quick progression curve and you will be surprised how far you are riding along the beach by the end of this land boarding course. 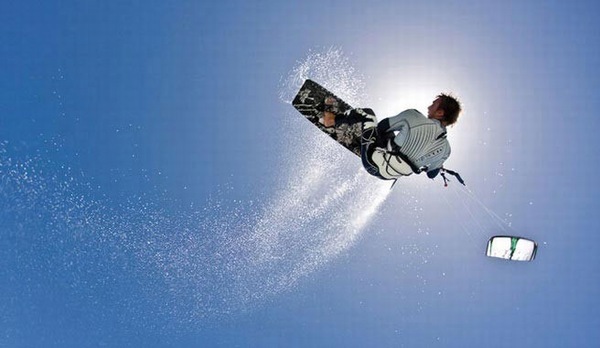 Get involved with one of the most exhilarating extreme sports in the world! 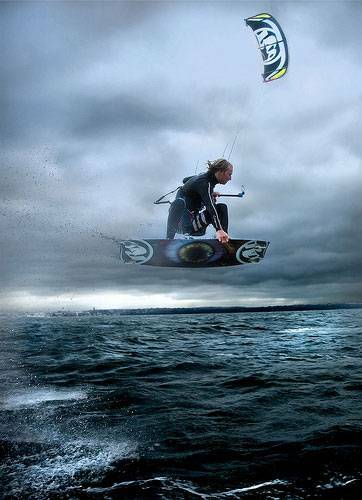 Using a power kite, the wind and a three wheeled cart, speeds in excess of 50mph can be reached. We run activity days and can offer a great range of sports for groups of almost any size. Any of the activities below can be chosen and tailored into making your occasion special – to give the excitement and fun you are looking for. A usual day would run from around 10 am through to 5pm. We would offer a selection of activities in the morning, followed by a break for lunch (possibly BBQ) and then a further selection in the afternoon. 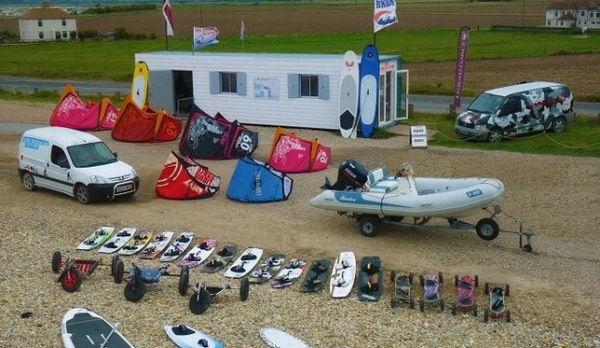 We can cater for small or large groups. Your stag, hen, birthday, group or corporate event can include whichever sports you are interested in, from just 1 to as many as you can fit in and can run for as many days as you would like. If you have a larger group it is usually best to choose a selection of activities so you can rotate throughout the day and the participants can choose which sports they wish to do.